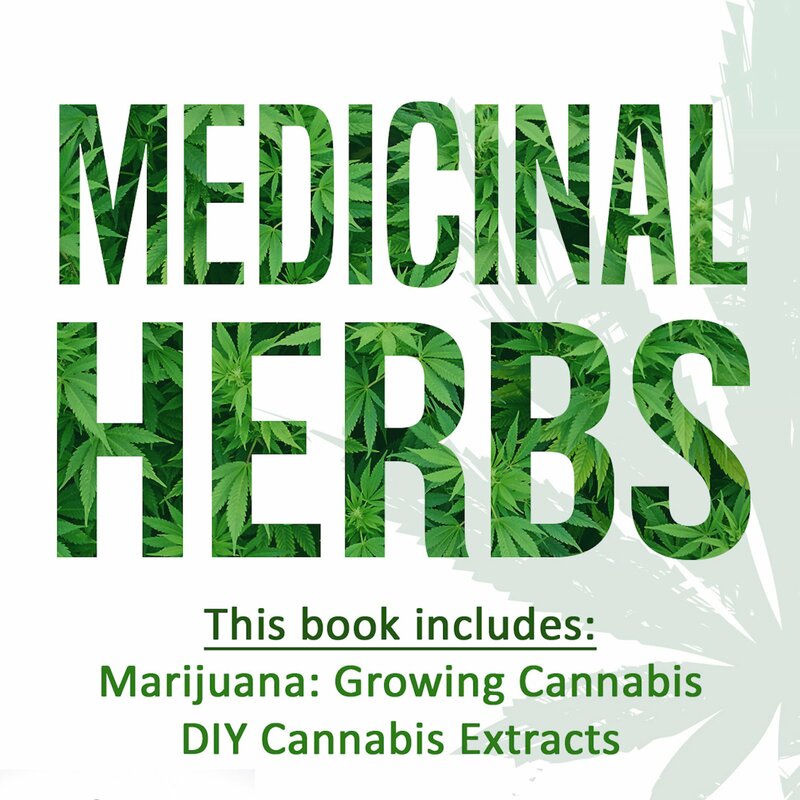 This book will teach you everything you need to know about growing cannabis. 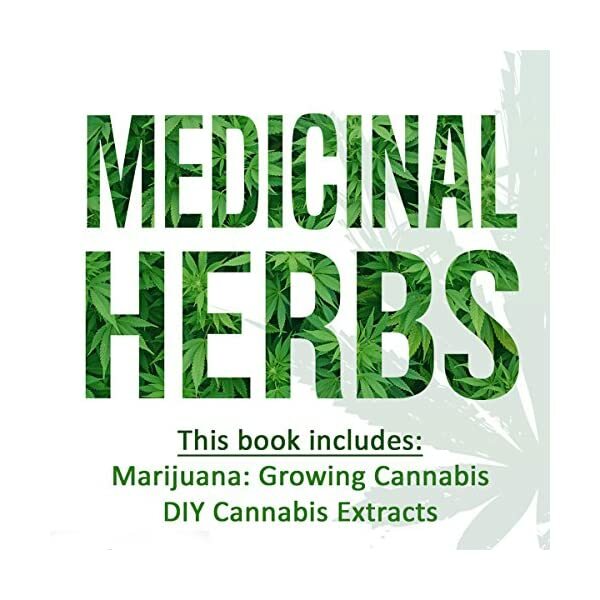 In this book, you will learn how to select the best seeds, how to grow cannabis indoors as well as outdoors, how to take care of your cannabis plants as well as when and how to harvest your cannabis. 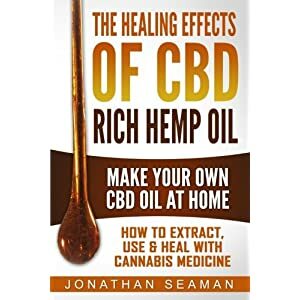 Very few plants can be used for both recreation and medicinal purposes such as treating insomnia, anxiety, and stress, among other things. 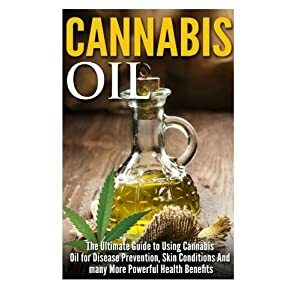 You may probably know all the benefits that this plant can offer; however, you may not have a reliable supplier with the kind of cannabis you want. What then do you do? 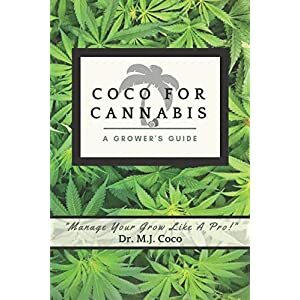 Your best option would be to grow cannabis. 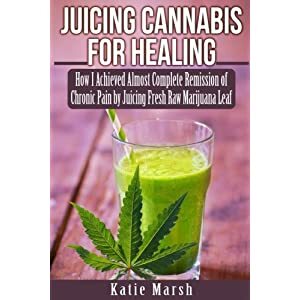 But you can only have the best marijuana with the right information on growing this plant and this is where this book comes in.